I was thrilled to work with the Meringue Girls bakery in London Fields to produce a series of five illustrations for them to use on their merchandise. They wanted illustrations of hands to illustrate five phrases they had chosen. 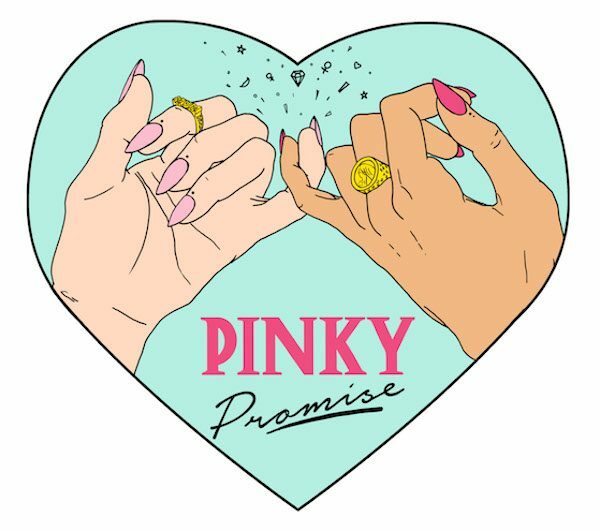 Their brand ethos is strong, fun and feminist… And they’re pretty darn hip. 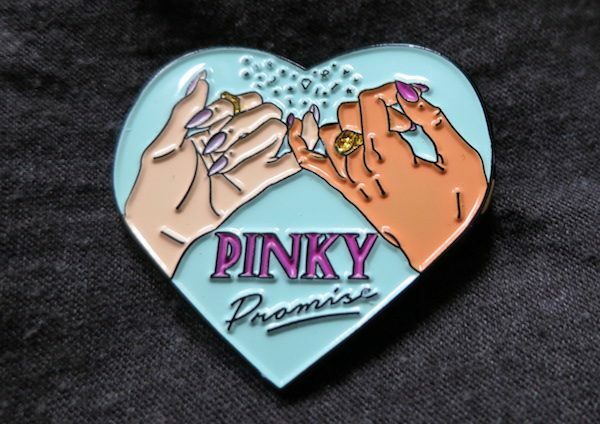 This is the first piece to go into production, “Pinky Promise”, which is now available as an adorable enamel pin badge.